That tool he is using at the 1:03 mark, it’s gorgeous. 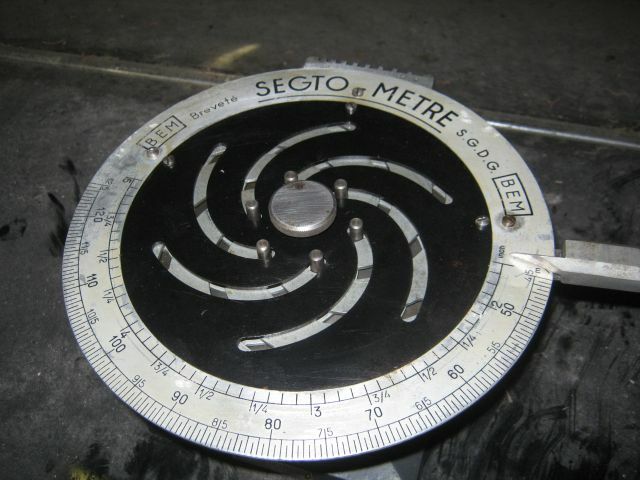 It says “Segto-Metre” on it. Does anyone know antying about it? That was [i]excellent[/i]. Great work..! 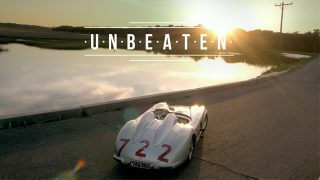 Thank you Petrolicious that was quite exquisitely done… more of the old stuff please. The atmosphere inside that garage must be fantastic. Great video. 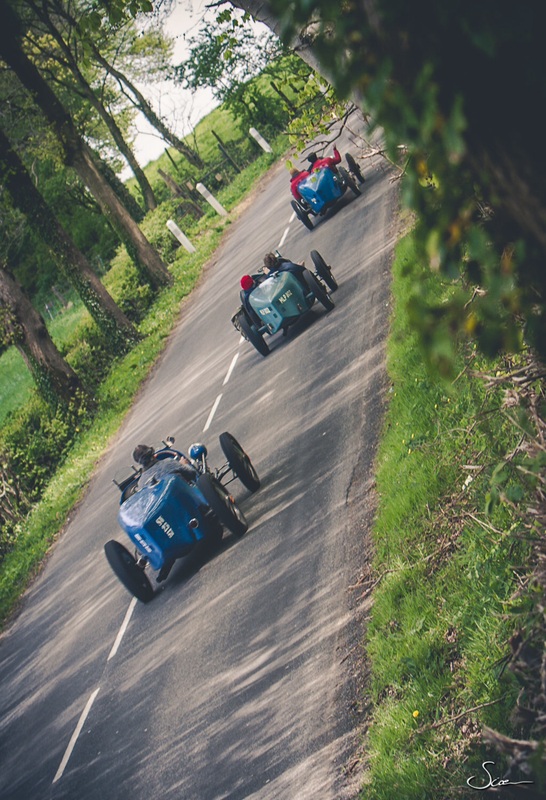 In my youth I used to marshal at Prescott Speed Hillclimb which is owned by the Bugatti Owners Club and there were always some fantastic examples of the cars being raced up the hill, beautiful examples of engineering. 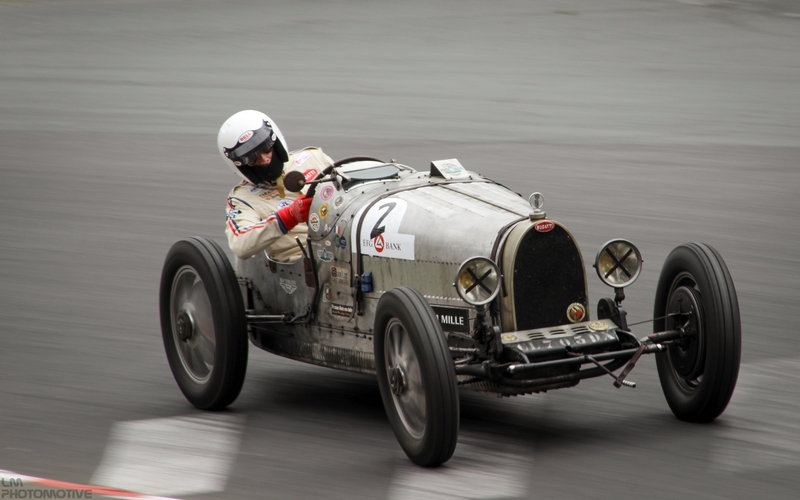 You have to be in France to see Bugattis driven on the open roadster instead of polished in the garage! So awesome to see a dirty Bugatti with bugs in the grill being driven on public roads. 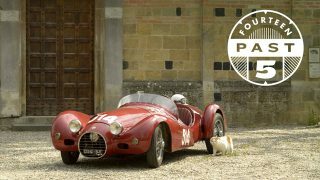 I suspect Ettore would prefer this type of owner rather than a collector who never drives his creations. Thanks for the kind words, and I’m glad you’ve enjoyed it so much! 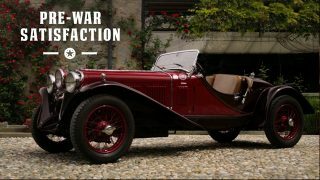 I have to admit, that prior to getting a ride in Novo’s Bugatti as Matthew Lange mentioned above, I was very ignorant about the experience of pre-war cars. 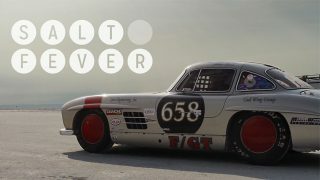 Riding in that Type 35B the way that Fred Novo drove it was an eye-opening experience! Everything I love about ’50s, ’60s, and ’70s cars was so much more amplified in that Bugatti. To put it in baseball terms Afshin ; You knocked this one outta the ball park and clear into the next county . On as I stated above each and every level . Fabulous video. 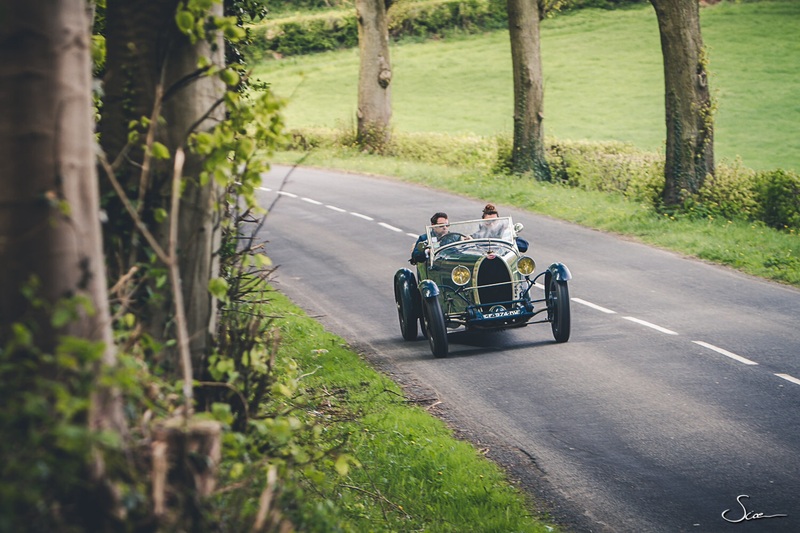 I can also confirm from the last two Journées d’Automne that trying to keep up with Fred Novo in a Bugatti T35 is quite a challenge on French back roads, even in a rather more modern and powerful car. If you’ve ever driven a T35 yourself you know just how talented a driver Fred Novo is to be putting up that much of a challenge . Suffice it to say I have and to be blunt : It aint easy even in comparison to other cars of the era . I can’t even begin to comprehend how many hours it must of taken for him to be able to say now its just like driving a modern car . Amazing ! This family has my respect on so many levels ……………..
Those darn gypsies again! 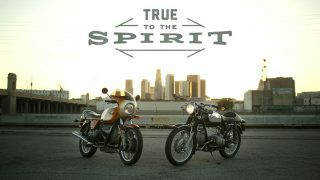 Enveloped in the aura of automotive history and atmosphere. A beauty you guys! Last week was good. This week is all time. This video has everything! Authenticity, history, family, beauty, and a healthy dose of perfect je ne sais quoi. Cheers! My previous number one if anyone’s curious is Rafa’s video on master bicycle builder / artisan Dario Pegoretti called ” D’Aciaio ; A profile of Dario Pegoretti “.